Not great attendance but had a good time. 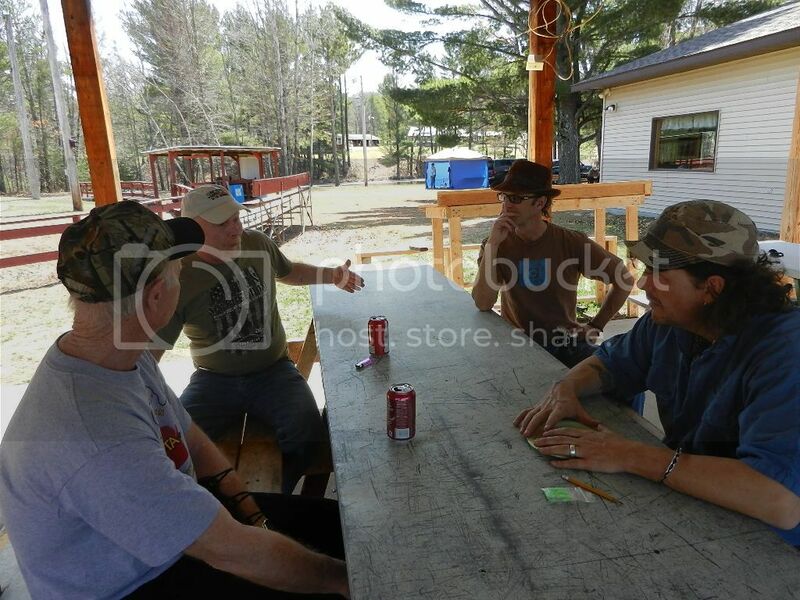 Dale Moore brought 3 kids one who just started shooting that week. He had great form right out of the box. Thanks for posting that Bruce. 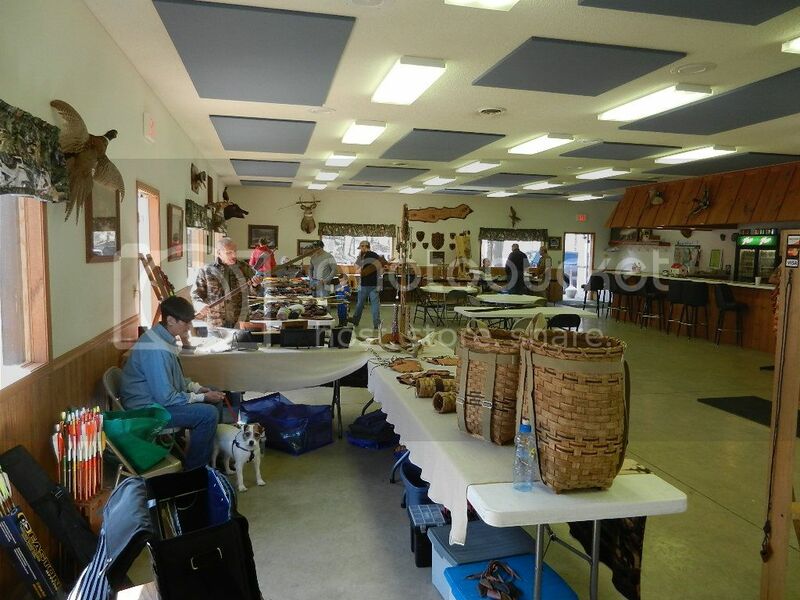 I wish I could have made it but went to the third deer trustee meeting on Sat. That one is on the list for next year. The weather was perfect,the kids were shooting lots of arrows and we were having so much fun we shot the course twice.Nice pictures. I hope to make this one when I get back. Looks like a great time. Charlie sounds as though you may me be heading back to the area? That would be cool to shoot with ya brother! I expect to move back within the next couple of years. Its hard to have an exact time frame but will be in The Wausau area. Gotta ask, are you from the Wausau area? I live in Merrill, about 15 minutes north of Wausau. Spent 23 years Growing up there Chris. Hope to meet you in person. I know where Merrill is, Spent some time tearing up your back roads. Sorry about that. No worries Charlie, I tore up one or two roads myself before I got old and respectable! Yea Bruce, sometimes that silly badge prevents a fella from having ANY fun. Where in Sparta did you guys shoot? My wife and I live in Sparta. 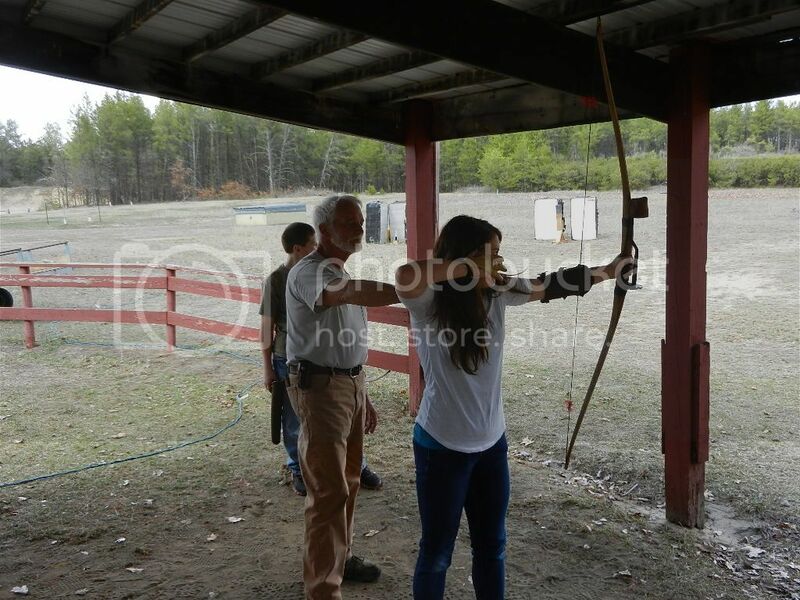 She has a longbow, and I am looking at picking up a recurve bow to learn to shoot. 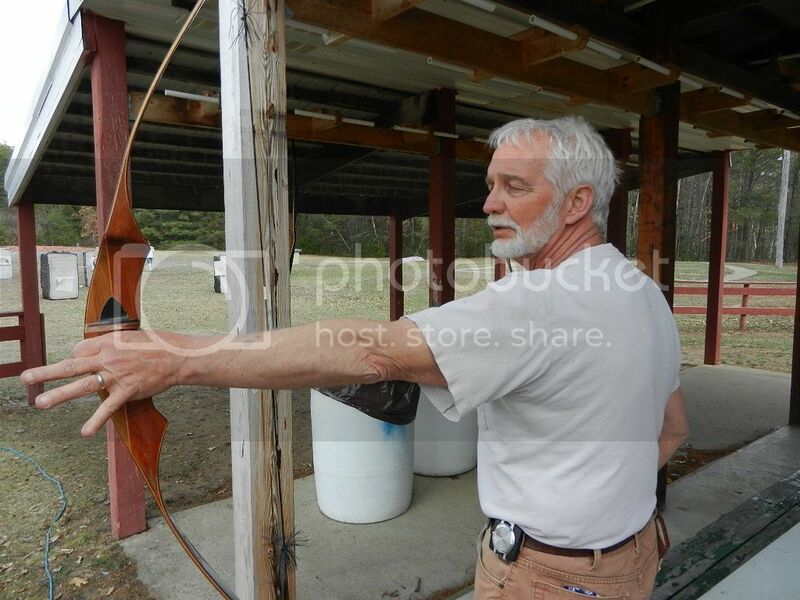 Neither of us have experience, but love the traditional archery style. Would love to know a good place to go shoot as we live in town so we can't do it there haha. Welcome to traditional archery Ben. 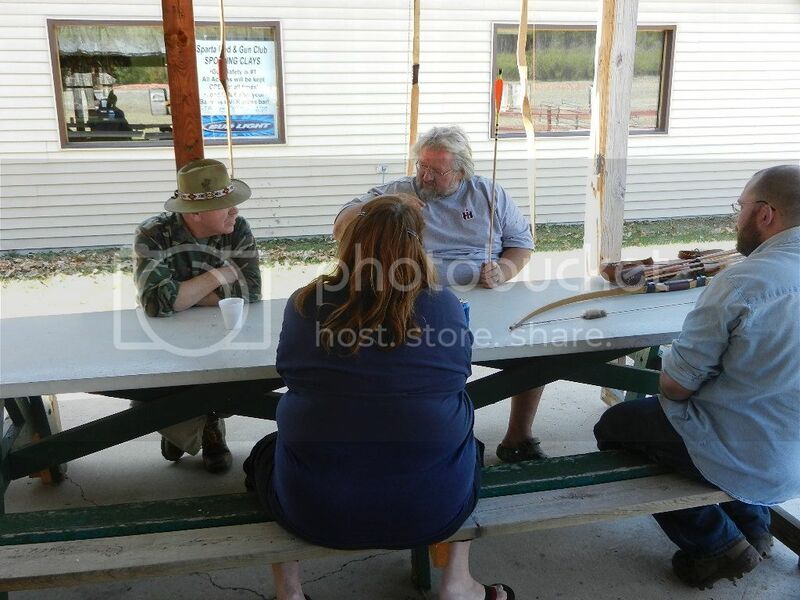 Sparta Rod and Gun Club. Look em up, they have a website. Very nice facility. Be sure to check out the other thread here with shoot dates and go to wistradarchers .com. Also I just saw there is a shoot in Rochester MN this weekend. there will be bows for sale there. Thanks for the info. I will check wistradarchers as well. Unfortunately this weekend is my college graduation (Non-traditional student, prior service which is how I ended up in Sparta). But I would definitely love to get out there and meet you guys at some point and maybe learn a thing or two. I'm currently looking for my first recurve and am doing a lot of research on how to select the right one. Give Terry Bannit at the Footed Shaft a call. He is in Rochester and will get you pointed in the right direction. 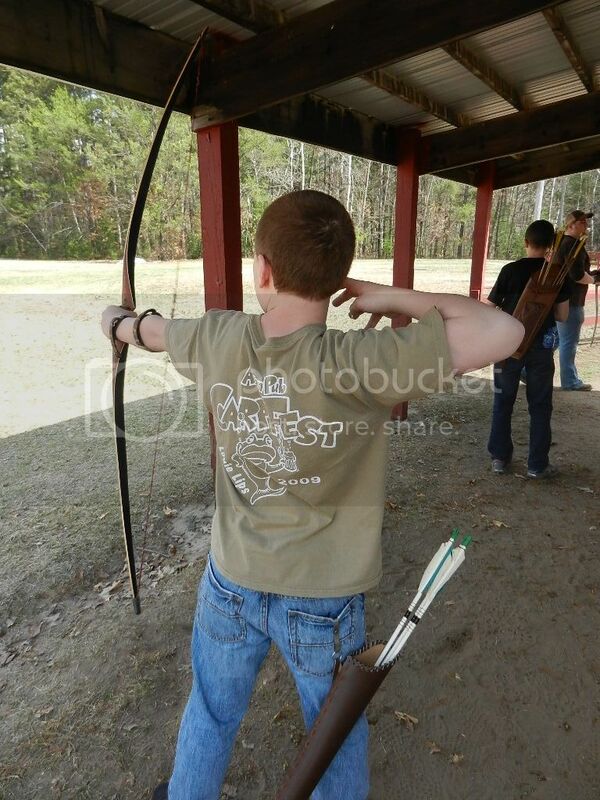 He not only sells trad equipment but has quite a few used bows. He is a sponsor here.